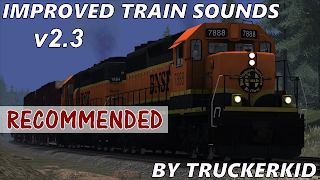 ATS Improved Train Sounds has been updated to version 2.3! * Updated top speed for ES44 Locomotive and Rail Runner Express. NOTE: New ES44AC and GE Genesis don't currently have sounds (yet), and GE Genesis is currently disabled until SCS include it in the traffic storage file. This mod replaces the standard trains sounds in American Truck Simulator with an improved version that adds an engine, horn, bell sound, and rolling stock/rail noise.  v 2.3.1 Update Released! Click for details! SUPER! WELL DONE KEEP IT UP! Thank you. The introduction of great mods will continue.